Rejoice Linux fans; the OS will work on laptops with Intel’s Kaby Lake chips. Three new models of Dell’s slick XPS 13 Developer Edition will be available with Ubuntu OS and 7th Generation Core processors in the U.S. and Canada starting on Oct. 10. Prices for XPS 13 DE will start at $949. 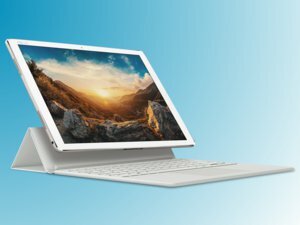 Dell also announced the XPS 13 model with Kaby Lake and Windows 10, which will ship on Oct. 4 starting at $799. Dell didn’t share details on what version of Ubuntu desktop OS will be preloaded. It officially supports Ubuntu 14.04 in existing laptops, but could pre-load version 16.04 on the new XPS 13 DE. Dell has remained committed to Linux while major PC vendors shift to Windows 10 on PCs. 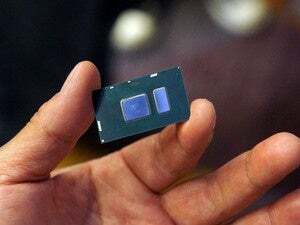 Intel made a major commitment to supporting Windows 10 with its new Kaby Lake chips but hasn’t talked much about Linux support. XPS 13 DE is perhaps the sexiest and thinnest Linux laptop available, with an edge-to-edge screen being a stand-out feature. It is the latest in Dell’s Project Sputnik line of laptops, and it is targeted at computer enthusiasts who want a Windows or Mac alternative. There are also criticisms of the XPS 13 DE. Linux enthusiasts, especially those who don’t like Ubuntu, want to see more the laptops with more Linux flavors like Mint. That may happen in the future, but for now, Dell is working with Ubuntu developer Canonical on driver development for the laptop.